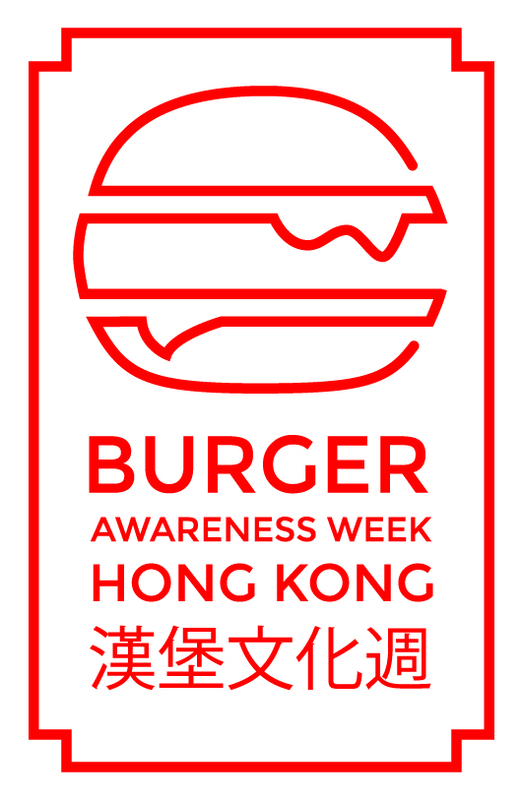 Calling all burger aficionados in Hong Kong. A group of devout burger lovers have laboured away and brought together the best burger joints in town for an entire week of events. Burger Awareness Week has an objective to showcase all the great burgers this amazing city has to offer. 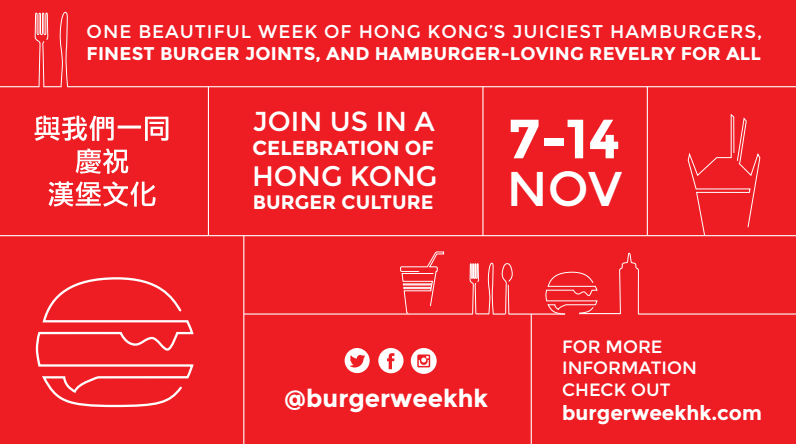 From 7-14 November, join them in a variety of burger-centric events across town and help make Hong Kong the burger capital of the Far East. 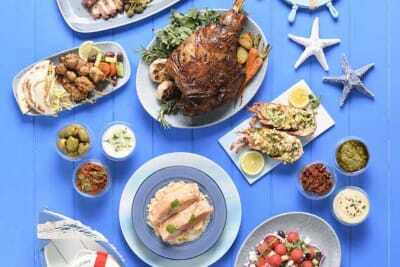 They already have a star-studded list on board such as Burger Joys, Beef & Liberty, Butcher's Club, Boomshack and more! Watch this space for more info on all the events.